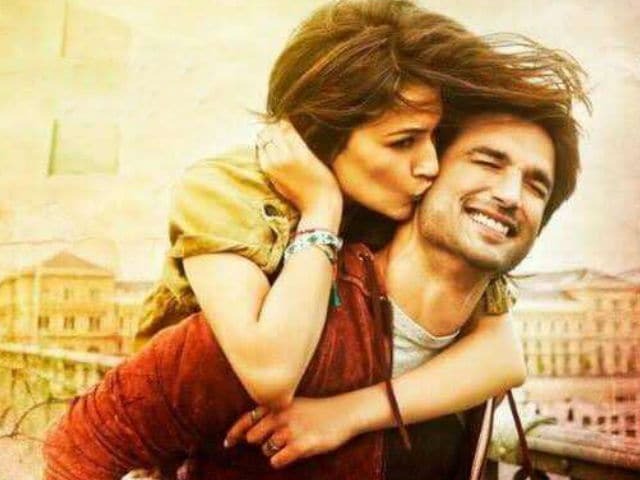 Raabta is the story of two lovers - played by Sushant and Kriti - who are separated by death (thanks to a conniving villain, played by Jim Sarbh). They meet again centuries later but will their love story finally get a happy ending? 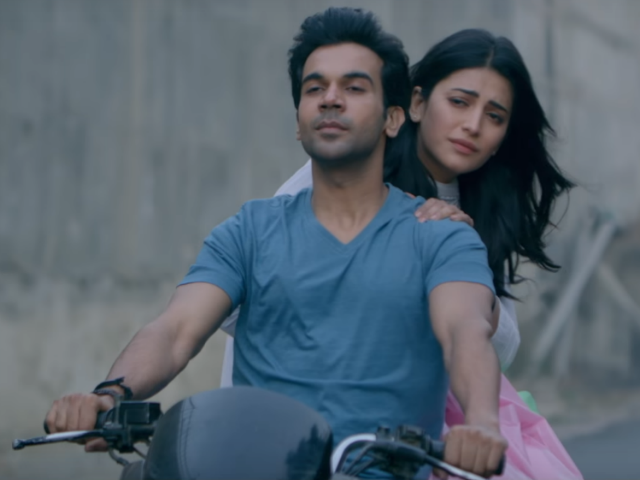 Behen Hogi Teri Preview: Will Rajkummar Rao Get Bro-Zoned By Shruti Haasan? Bollywood stars Anushka Sharma, Disha Patani and Nora Fatehi were spotted in different parts of Mumbai. All the actresses were seen dressed in white outfits. 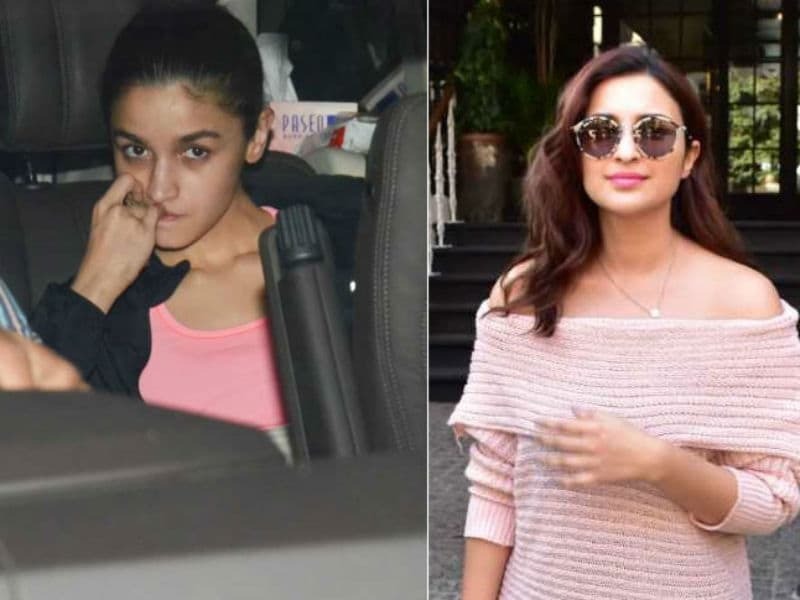 Alia Bhatt was spotted outside Karan Johar's residence on Wednesday evening. In another part of the city, we spotted actress Parineeti Chopra. Parineeti looked pretty in pink. The entire cast of Ek Ladki Ko Dekha Toh Aisa Laga was present at the event. Shraddha Kapoor, Rajkummar Rao and team Stree celebrated the success of their film on Tuesday in Mumbai.